Using Brief.ly for Online Research | The Techie Teacher® . 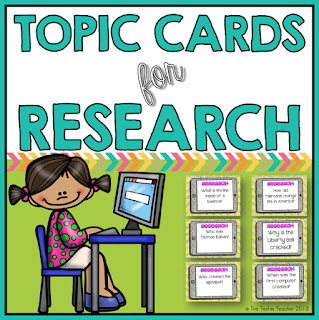 My last post, Internet Research for Grades 3-5, got me thinking about research skills in the younger grades. It is a hard skill to hit at that age, especially for those children who have not developed the literacy skills needed to learn new material. Our school district has a subscription to PebbleGo which is an incredible site for research and listening to readings. Another way I have included research skills in the younger grades is by using Brief.lys. Brief.ly is a free online service that allows you to combine multiple websites/urls into a single url. You can create a collection of videos, images, and appropriate websites for children to access with just one click! You can even customize the url address AND the site provides a QR code for you. 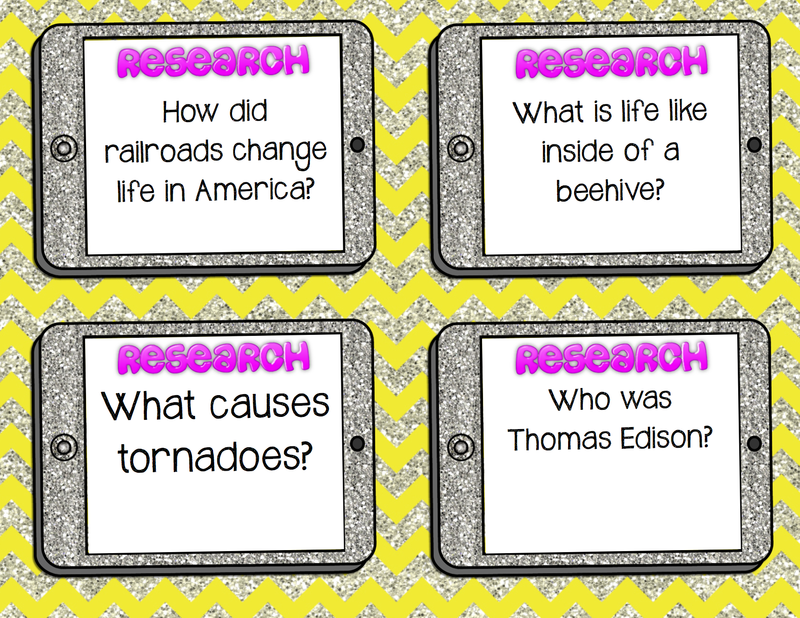 Your students can scan the QR code or just type in the web address and ALL of the websites will pop up in one location. 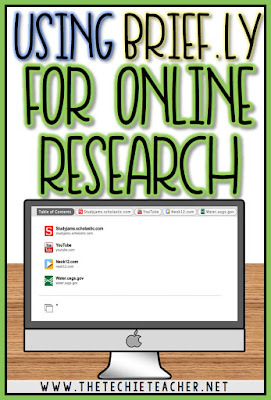 Super easy to use and a great way to touch upon research skills with the younger ones by finding easy to read websites and other age appropriate resources! I am having trouble accessing the brief.ly link? Is it just me? Hi there! I just tried the link to the Briefly Water Cycle resources and it loaded for me (is that the one you were clicking on?). Are you at school trying to access it? If so, I wonder if your school's filter blocks Briefly?